Mark Lynas in the Cornell Alliance for Science says the debate over GMO safety is over. Ariel Sabar in The Atlantic asks if Jesus had a wife? 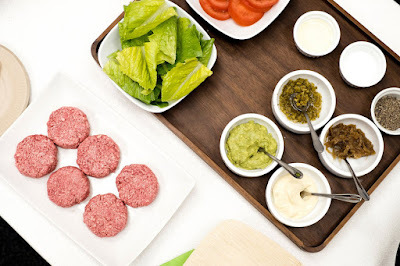 Lindsay Hoshaw at NPR discusses the hopefully soon to be in my belly blood plant meat replacement burger.